Hello! 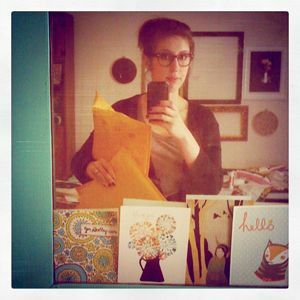 I wanted to drop by and say hello1 Things have been pretty quiet around the blog recently! I want to know, what would you like to see on this blog in the near future? Please, your feedback is appreciated! 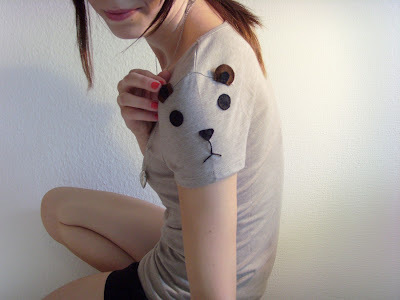 In other news, isn't this "Beautiful Bear Tee" by ThePetiteChouette the most adorable thing you have ever seen? I think Violet would ADORE one of these precious shirts! Too much for an almost 2 year old? Heavens no! Oh, and I updated the Gingiber Etsy Shop with tons of new plush and a set of post cards! Check it out!